This 21.05-ct. cushion cut, orange zircon is from Tanzania. This gem displays a warm autumnal reddish brown. Zircon’s strong double refraction causes double images of facets. 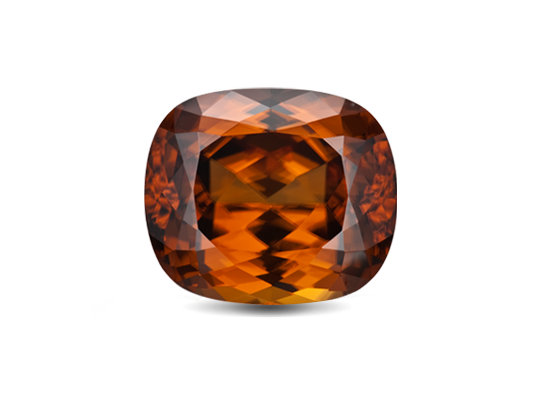 Like this rare untreated 48.50-ct. crystal, zircon is often brownish. Zircon crystals are often four sided and capped with pyramid shapes. Zircon crystals grow in many different types of rock. 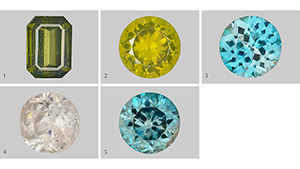 Colorless zircon is known for its brilliance and flashes of multicolored light, called fire. These zircon properties are close enough to the properties of diamond to account for centuries of confusion between the two gems. 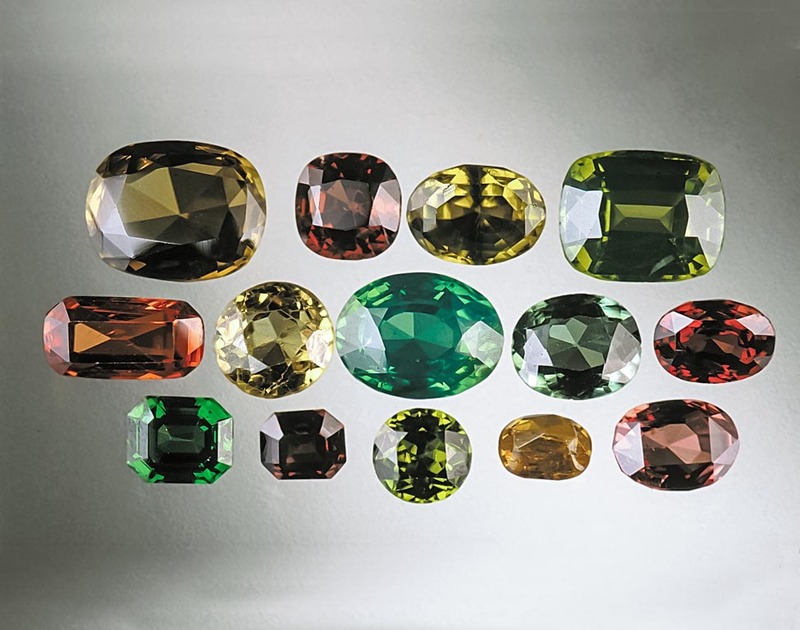 Zircon occurs in an array of colors. Its varied palette of yellow, green, red, reddish brown, and blue hues makes it a favorite among collectors as well as informed consumers. Zircon is a birthstone for the month of December, along with turquoise and tanzanite. Zircon found in Australia is the oldest mineral on earth: 4.4 billion years old. Zircon sometimes contains traces of uranium, irradiating itself and changing its properties. 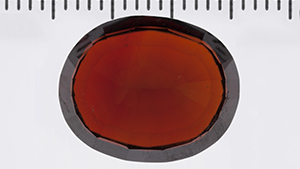 Colorless zircon is called “Matara” zircon after a city in Sri Lanka near where it is mined. 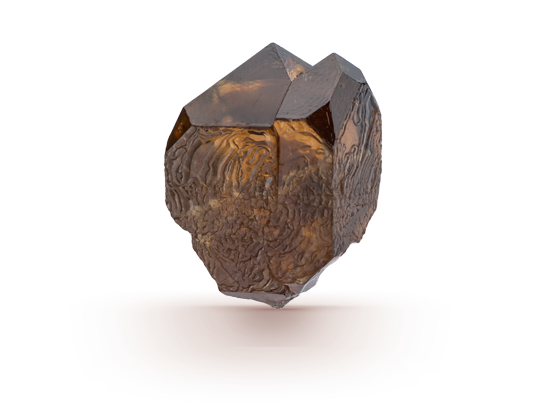 With radioactive trace elements that tick off time, zircon is a geological clock that tells us about the early earth. Zircon has very high luster, refractive indices, and dispersion, giving it lots of brilliance and rainbow flashes of fire. 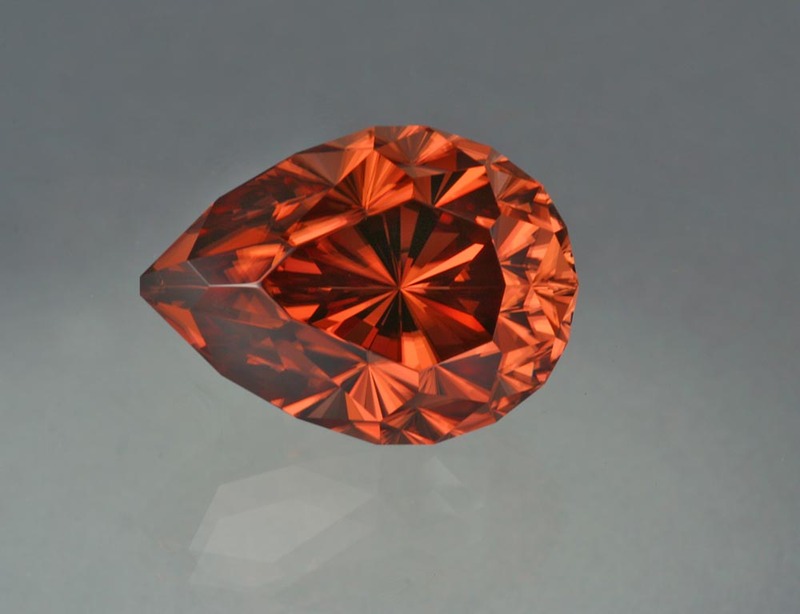 Zircon’s pronounced double refraction means you can see twice as many facets and twice as much fire. 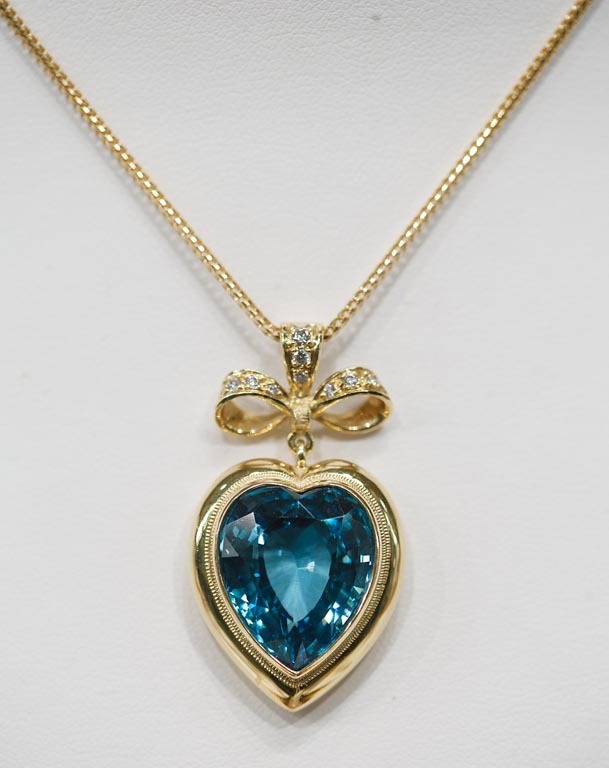 Among consumers, blue is the most popular color of zircon. 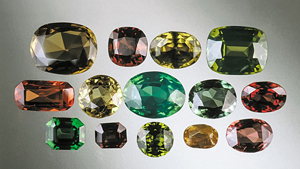 The most valuable colors of zircon are blue, bright red, and green. Zircon is often eye-clean. Gems with noticeable inclusions are less valuable. 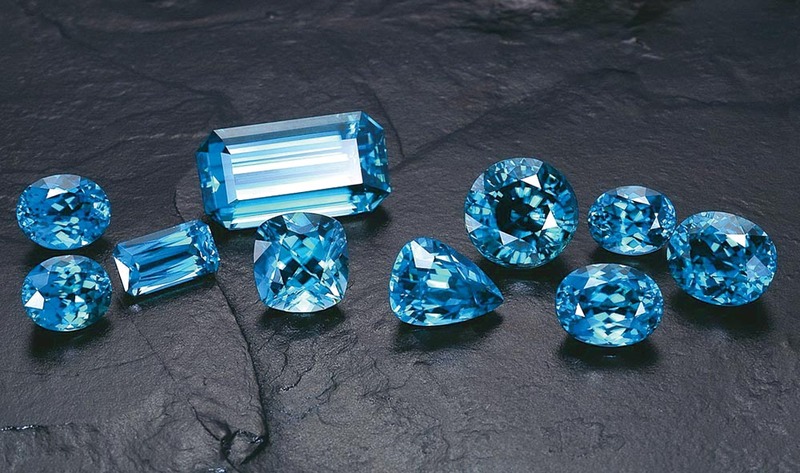 To maximize its brilliance, zircon is most often cut in rounds and ovals. Zircon in fine quality is rare in large sizes. Zircon weighs more than most gems of like size.